The search for a universal tree of life, once considered outside the prevue of evolutionary biology, has led to a revolution in contemporary evolutionary biology while transcending its basic assumptions. 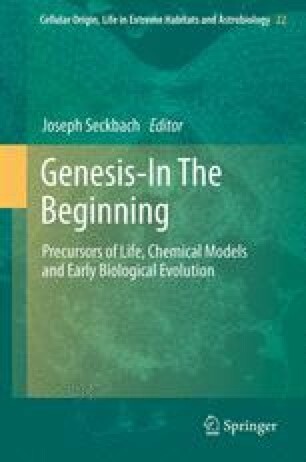 Three primary lineages, the pervasiveness of horizontal gene transfer, and fundamental evolutionary role of symbiosis are at the center of microbial phylogenetic concepts today. Still, controversies remain. While many microbial phylogeneticists maintain that there is a small “core” of genes with “essential functions” that are refractory to HGT and through which one can determine the primary organismal lineages, others deny the existence of such a core and therefore the reality of organismal lineages at any taxonomic level. This work was partly supported by the Social Sciences and Humanities Research Council of Canada.